Nigeria is a mainly cash-based economy. While credit and debit card facilities are becoming more common, it is good practice to have enough Naira (the local currency) at your disposal to make payments. With 15,000 guests expected to travel to Abuja for the convention, it is advised that you book your stay well in advance. At Nigerian Casinos, we have the finest hotels in Abuja ready to set you up for the duration of your stay. The Sheraton Abuja is indeed a paragon of comfort and practicality. Located in the center of Abuja, the Transcorp Hilton Abuja hotel is unmatched in terms of its quality service and customer care. With restaurants and bars to whet your appetite, swimming pools and tennis courts to keep you active, and a children’s playroom to keep your kids happy, the Transcorp Hilton Abuja will cater for all your needs, and then some. 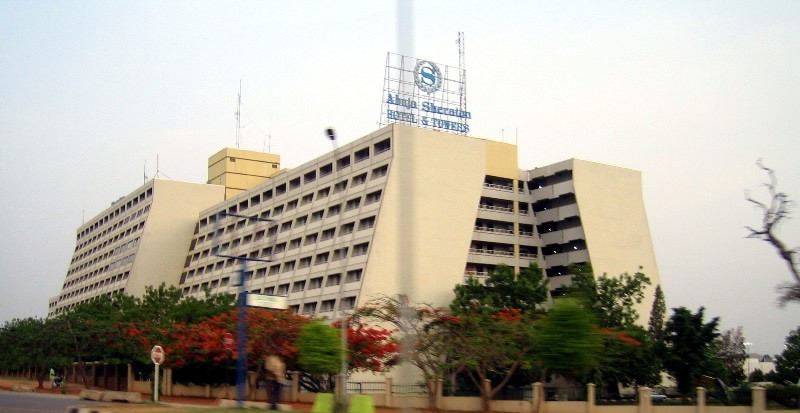 In addition to the full range of services and activities offered by both the Sheraton Abuja Hotel and the Transcorp Hilton Abuja, they are both hotels are vying for the top spot of being the best casino in Abuja. With tables and slots aplenty, there is no better way to unwind after a stressful day. For more information on casinos in Lagos, or casinos and gaming in all of Nigeria, contact Nigerian Casinos today!